-All the summaries of the games of the first team, branch and team of Division of Honor. -To acquire the tickets to follow the games in the stadium. 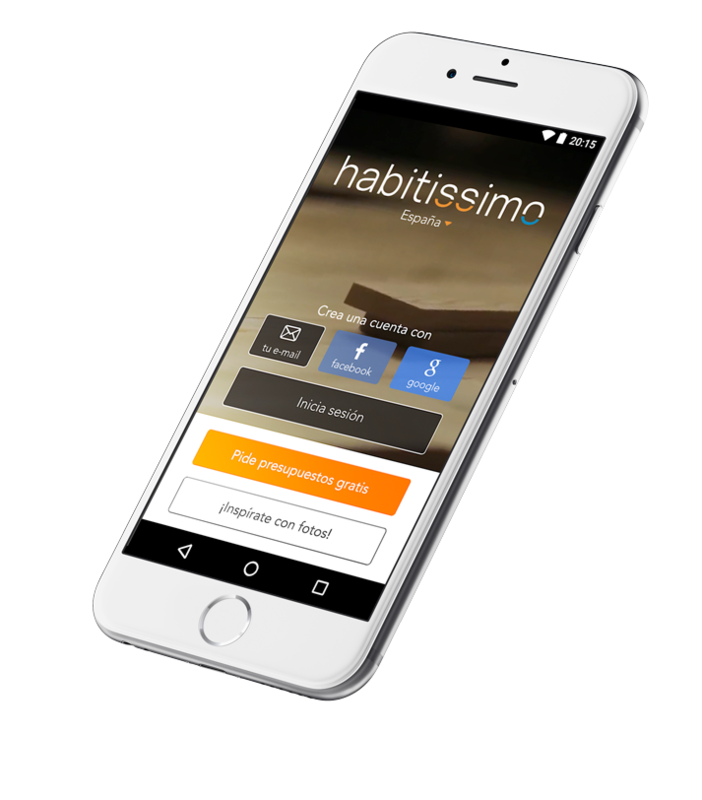 The operation of the Habitissimo – Professionals APP is very simple: just select the area and the types of work in which you are interested to be part of this community. 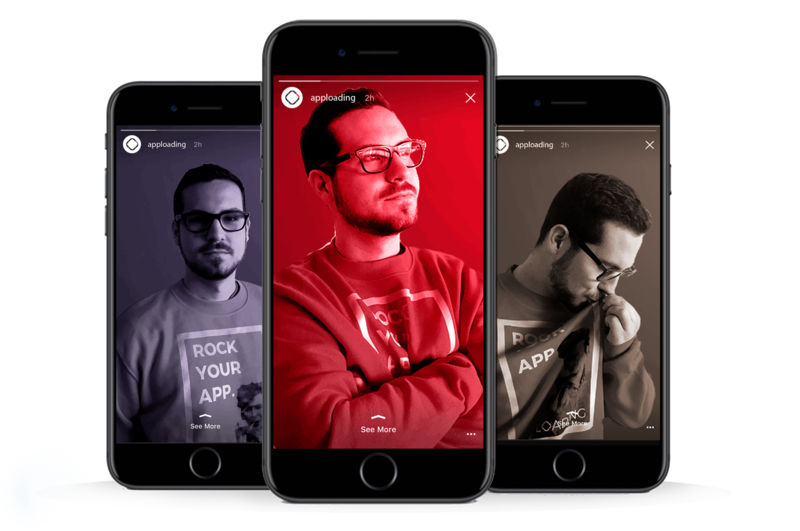 The same application will be in charge of contacting you every time there is a demand that fits your profile. And, not least, the direct contact established between the professional and the client, that is, a contact without intermediaries, should also be underlined. With more than 10 years of experience in the sector and 500 clients operating in 10 countries, Preverisk Services Group is one of the top international exponents in consulting, auditing and training. 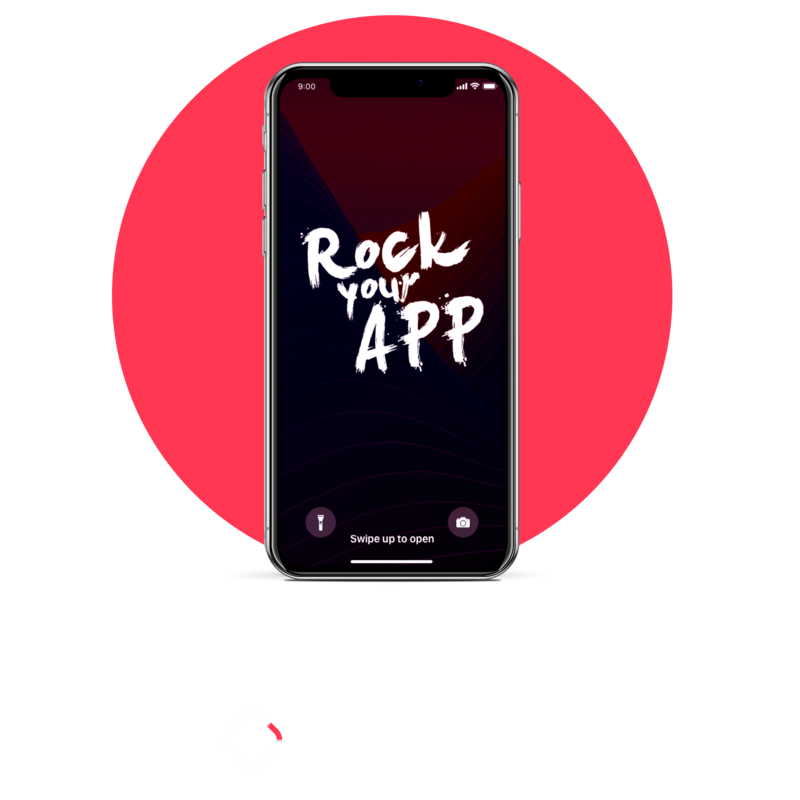 From this trajectory arises the need to create a friendly and adaptable software, for mobile devices and web, that helps in the realization of the corresponding inspections, improving the management of resources and completing the control of the processes. APPloading is in charge of creating the app that Preverisk ServicesGroup needs: app4Check, an application that has revolutionized the ways of consulting, auditing and training the tourism and catering industry worldwide. Among its main advantages is the saving of time, the elimination of the format on paper, the improvement of the organization, the timely information and the speed in making decisions.